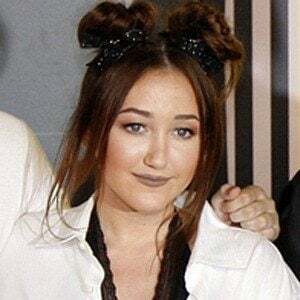 Actress and younger sister of Miley Cyrus . She played Gracie Herbert on the TV series Doc and appeared on Hannah Montana from 2006 to 2010. She also provided the voice of the main character in the animated Hayao Miyazaki fantasy adventure film Ponyo . She became a young equestrian and began playing the role of Gracie Herbert when she was three years old. 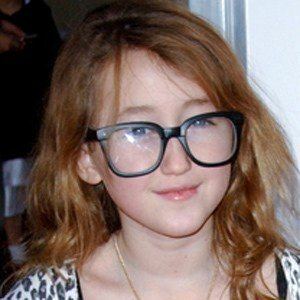 She recorded the Ponyo Theme Song with Frankie Jonas in 2009. 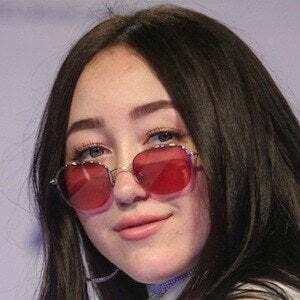 She is the daughter of singer Billy Ray Cyrus and Tish Cyrus . 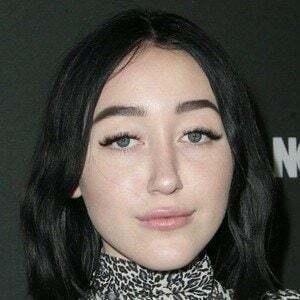 Her older brother Trace Cyrus became a member of the band Metro Station. Aside from Miley and Trace, she has three other siblings: Brandi , Braison and Chris . She starred alongside Luke Benward in the 2008 TV film Mostly Ghostly: Who Let the Ghosts Out? ?